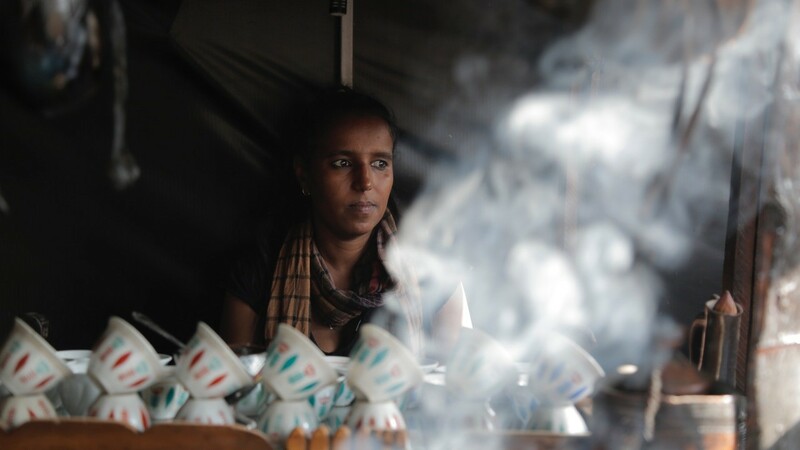 The UN Refugee Agency UNHCR and the International Emerging Film Talent Association IEFTA will bring two special screenings to the Doc Corner on Friday May 11, Saturday May 12 and Sunday May 13. 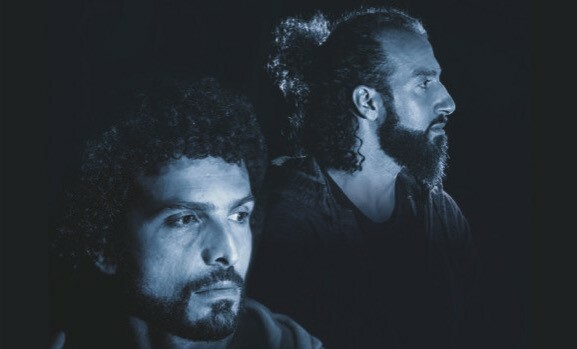 Triathlete Omar Nour and mountaineer Omar Samra enter the Atlantic Challenge - a rowing race across open ocean - as the ultimate test of endurance and a fine way to bring awareness to the refugee crisis. In an ironic twist, they’re soon facing the same dangers, terrors and decisions of those they meant to recognize and relieve, whose own experience unfolds in pointed comparison. In this film, an elite adventure introduces us to extraordinary people in exceptional circumstance, navigating existential threats and grueling ordeals, fighting for survival and what comes after.